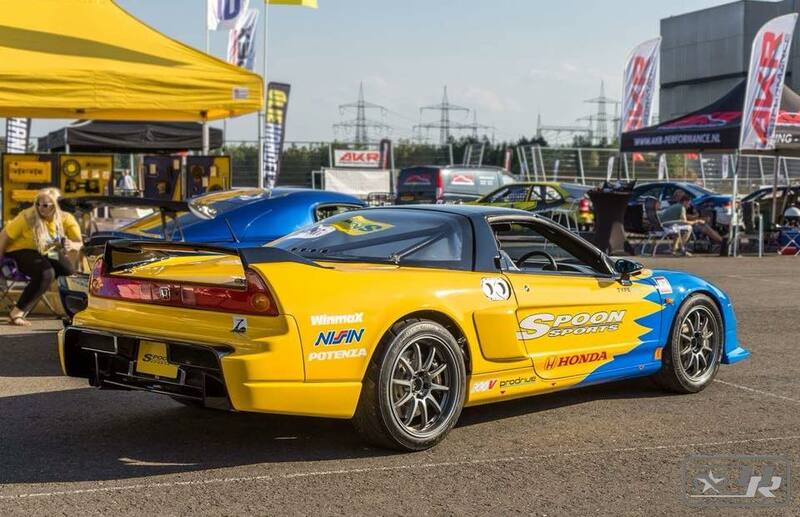 Spoon Sports, The Most Iconic Honda Tuner Ever? 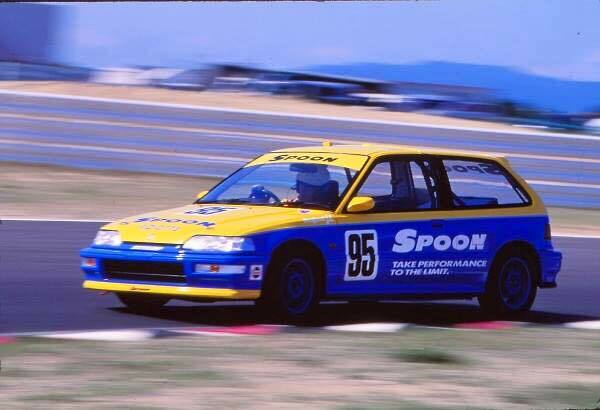 Formed in 1988 by ex-Honda racecar driver Tatsuru Ichishima, the popularity of Spoon Sports, the engine tuner and parts manufacturer specializing in Honda cars, has reached all corners of the world. Having tuned and raced numerous Honda models in races like the Tsukuba 9 Hours Endurance Race, the Super Taiku, 24 Hours Nürburgring, 25 Hours of Thunderhill, United States Touring Car Championship, VLN Championship, and even the Merdeka Millenium Endurance Race in Malaysia, Spoon, alongside Mugen, J's Racing, and many more were responsible for putting Honda on the world map as a formidable contender in motorsports. 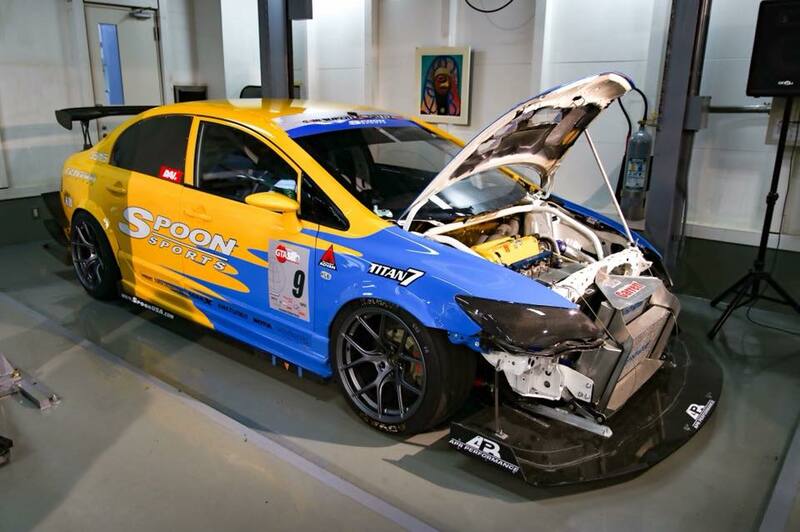 Besides tuning and racing, Spoon also sells aftermarket parts for Honda cars including powertrain, suspension, aero-parts, wheels, drivetrain, braking system, and cooling system among others. 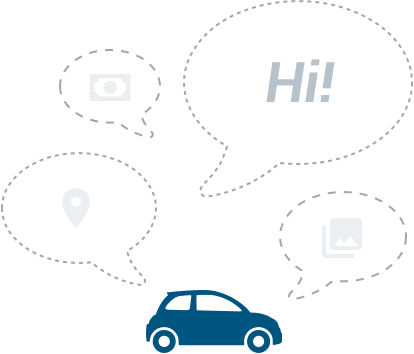 Notable items that have gained immense popularity are the Spoon caliper kit, Carbon fiber items, door mirrors, the legendary Spoon SW388 wheels, and of course, the Spoon N1 Exhaust systems. 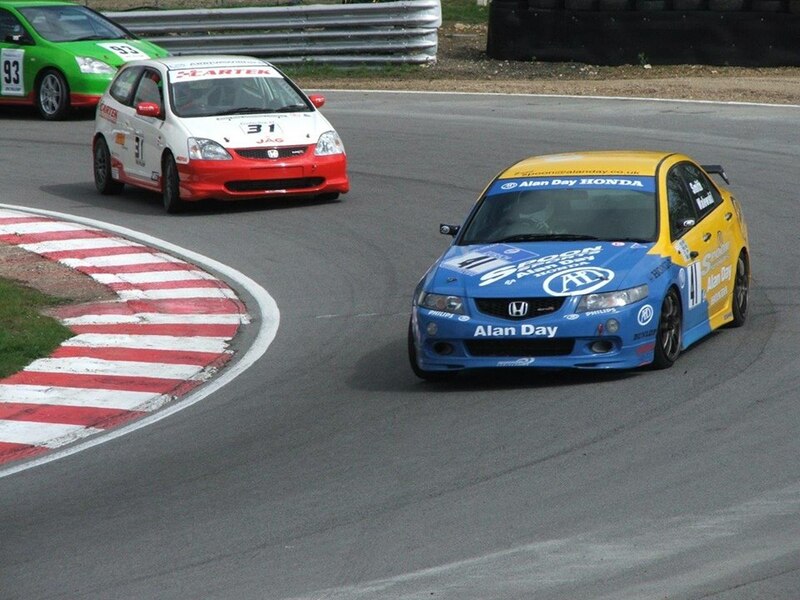 So, while we had legit Spoon-tuned Hondas making a name on the racetrack on one hand, Civics with Spoon parts were also becoming popular in the “underground”, from the Osaka loop in Japan all the way to the good ol’ Subang Jaya “Daytona” loop.  Besides Japan, Civic hatchbacks also reached massive cult status in many parts of the world as they were terrorizing the global street racing scene, and many of them had one thing in common – they either had Spoon parts on, or at least, a Spoon Sports sticker. 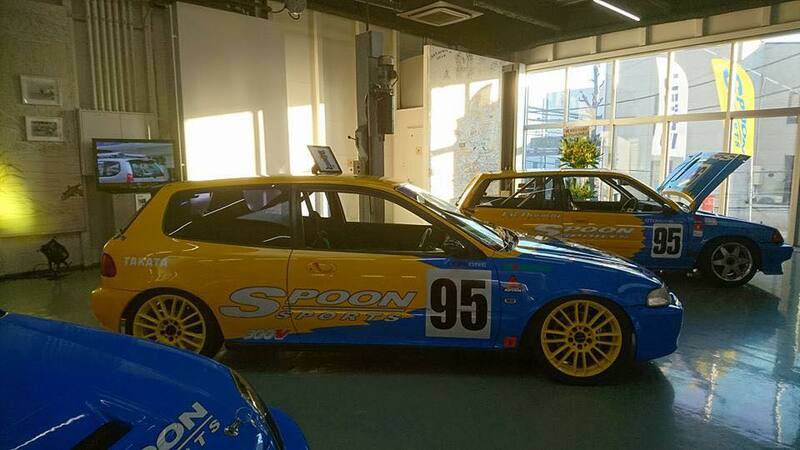 This is probably why, despite having numerous Honda tuners out there, Spoon turned out to be among the popular ones. But credit also goes to the way Spoon-tuned Hondas looked, especially the ones clad in the iconic blue and yellow paint theme. Those who wanted to be a little more subtle went no further than having the Spoon ‘Crane’ sticker. The crane company logo of Spoon Sports is actually a result of a play of words on the founder Ichishima's name. Ichishima's first name is Tatsuru, and the Japanese name for crane is “Tsuru”, which explains how the crane became the company logo. While the Europeans have the Gulf Racing, Martini Racing, Rothmans, and the Marlboro colours in the list of most popular liveries, Spoon Sports’ Blue and Yellow is definitely one of the most iconic liveries to come out of Japan.  Besides that, Spoon’s colour scheme just suits any Honda model out there, which makes it even more popular among the big H’s enthusiasts around the world. Having said that, the cars you’re looking at now are among the best looking examples from around the world. 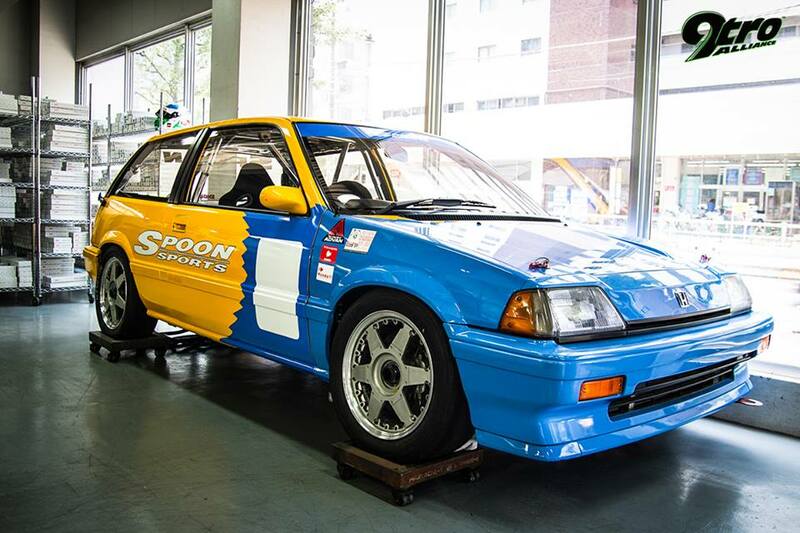 Even though it was from the 1980s, Spoon’s timeless blue and yellow theme is still a hit among Honda fans of all ages. And even though there are not as many Spoon-fed Civic hatches terrorising the racetrack and also the underground racing scenes, the tuner’s presence is still strong, and will forever have its place up there in the JDM culture hall of fame.